It is easy to become a patient. Contact us to set up an appointment time that is convenient for you. 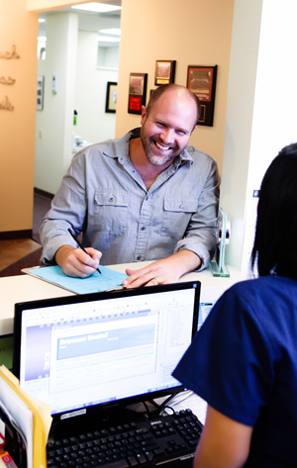 We work with and can answer your dental insurance questions.